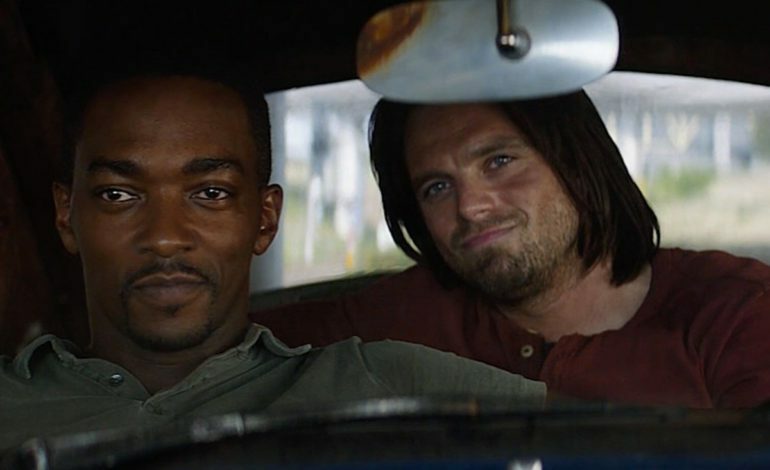 Anthony Mackie and Sebastian Stan have great chemistry on-screen as their characters Falcon and the Winter Soldier, respectively. It was confirmed that Disney+ would be the next big streaming service to come out next year. The Disney service will feature stories and characters from the MCU to play on the small screen. One of those shows will present a Falcon-Winter Soldier duo. “I think what you’re referring to is a 1980’s film that he and I will be starring in, where I’m going to have really long hair and do this,” said Stan of the pairing. Stan is excited for fans to delve more into what the two’s relationship is like. “Yeah, exactly, it’s going to be like Starsky & Hutch, Miami Vice. That’s the thing. You’ll see,” Stan replied. They provided some much needed comic relief in Captain America: Civil War. These two characters have become popular with fans who find their relationship interesting and fresh. Netflix has recently canceled Marvel TV shows such as Iron Fist, Luke Cage, and Daredevil. Rumors suggest the reasoning to be because of Disney+. However, no news about this theory has been confirmed. It has been well documented that executives from Marvel TV and the MCU do not get along. It will be interesting to see if Disney+ can lead to a reconciliation.